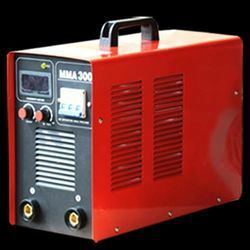 Our range of products include inverter welding rectifier. Inverter Welding Rectifier finds usage where DC output is needed to melt the electrode and our company will not fail to disappoint you in this regard. Looking for “Inverter Welding Rectifier”?